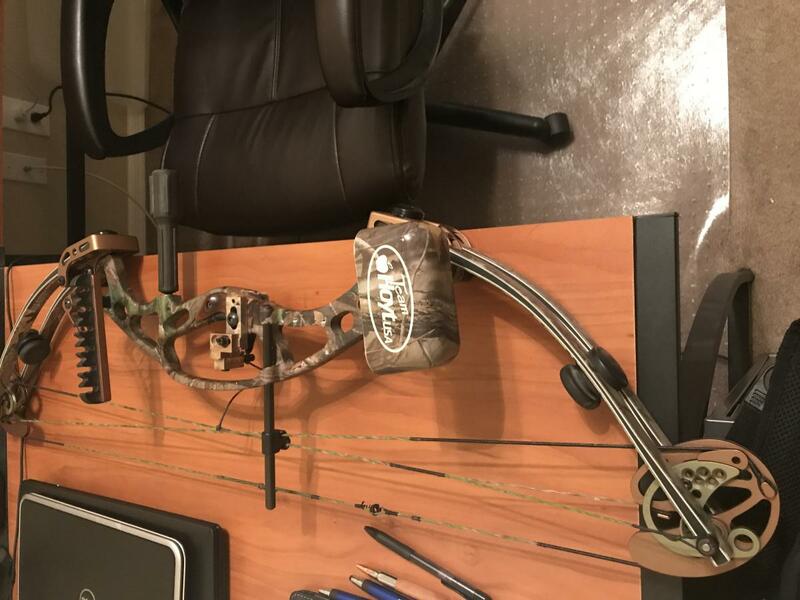 I recently upgraded, and my trusty old Hoyt cybertec is taking up space. Left hand, draw set somewhere around 27-28, 67-68lb. New strings and cables last year. Stabilizer, don't remember the brand. Needs a sight, otherwise ready to go. I can include a bunch of 400 spine arrows that are too light for my new rig. How does the draw adjust on that one? These bows shoot great. 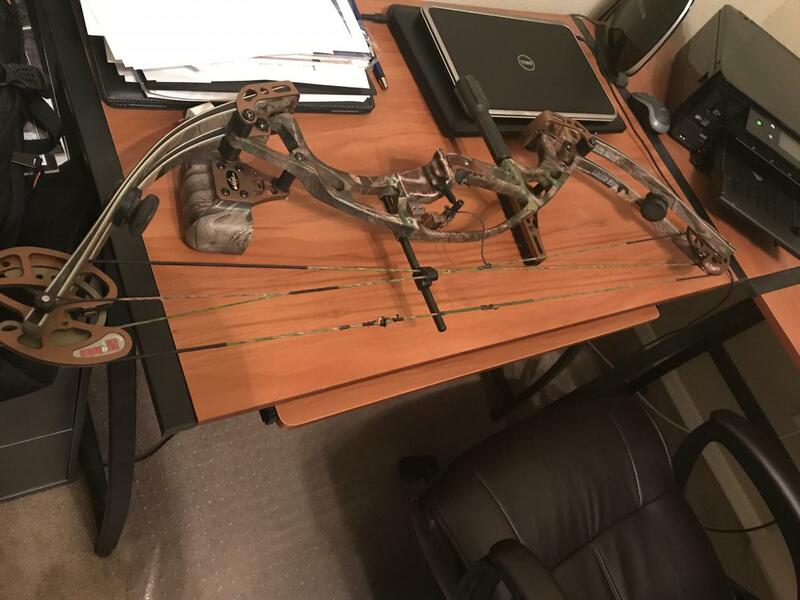 My older daughter has the same bow in 40-50. She shot her first archery big game animal with it at 47 yards. An Angora goat in CA. I have a TurboTec and an UltraTec I still shoot. Yeah, for years I'd shoot expensive new bows and be underwhelmed. A couple bows this year were finally enough better than the old Hoyt to make me pull the trigger. Congrats on your daughters goat.